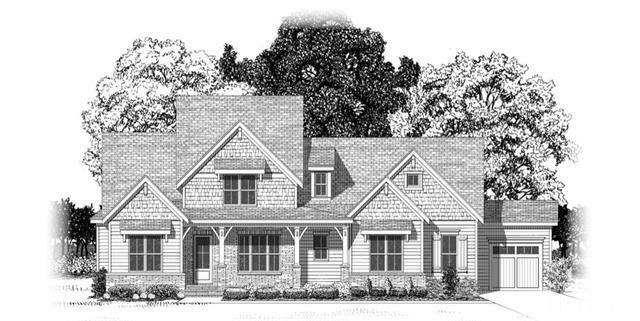 Walker DesignBuild is pleased to offer two custom home opportunities in Chatham County’s Sunset Grove. The Rockingham V plan is available at 100 Starwood Drive. With 3,537 square feet, this home features 4 bedrooms, 3 baths, and a 1st floor master suite. View the floor plan by clicking here! For sales details, click here. 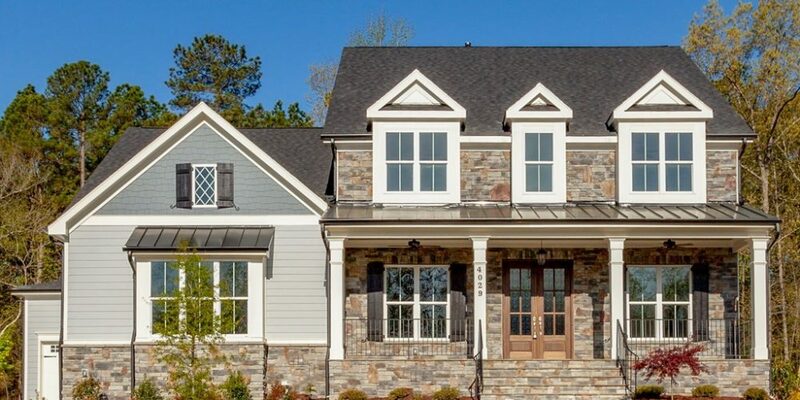 And the Hampton IV, available at 278 Starwood Drive, includes 3,472 square feet, 4 bedrooms, and 3 baths. 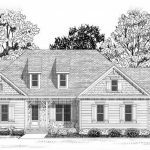 This design features 3 bedrooms on the 1st floor, plus a bonus room, office and 4th bedroom upstairs. Click here to view the plan. View sales information by clicking here.